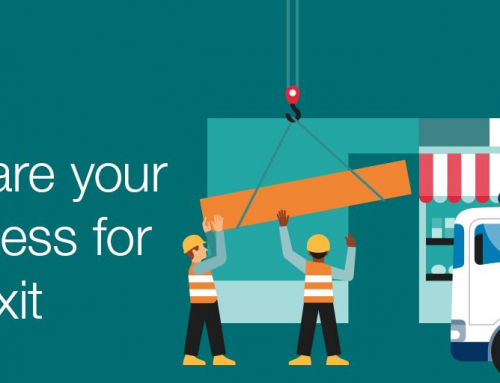 We love building stronger relationships with our customers, by understanding their requirements and providing tailored solutions to suit. 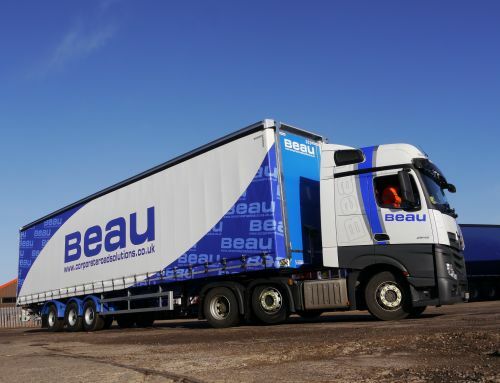 The key to forming strong relationships is having experienced and dedicated Area Sales Managers throughout the UK & Ireland. No matter where you are; you are never too far away from one of our team. 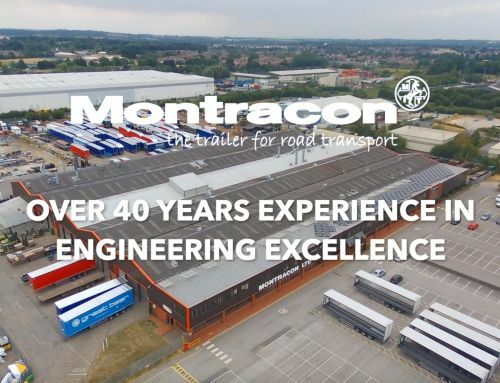 We are always keen to obtain feedback from our customers, with that in mind we approached Doncaster based JP Walton and Son to find out their impressions of Montracon and its products. 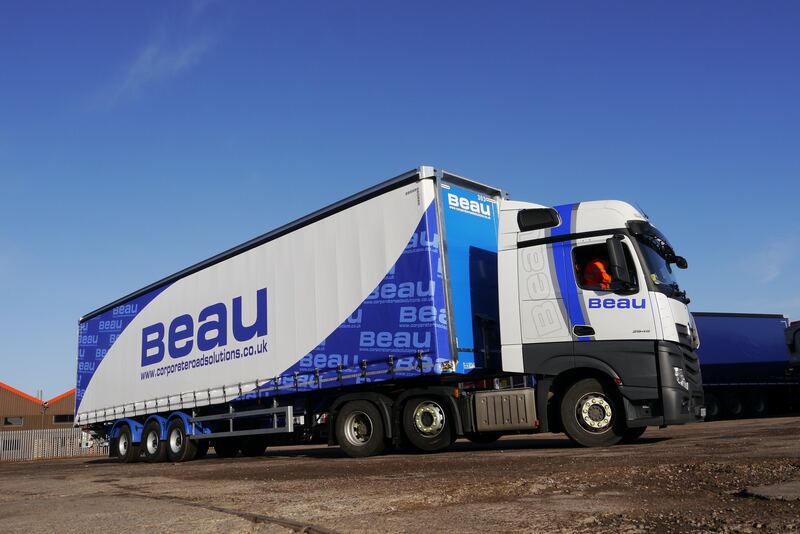 In particularly we wanted to know more about how their Montracon High Spec MT45 Machinery Carrier was performing after they took advantage of our New Stock Programme. 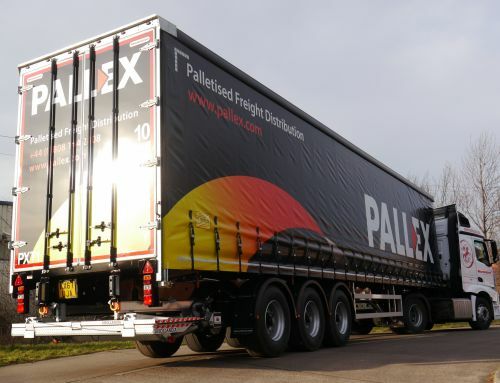 JP Walton & Sons are a well-established haulage company with an expanding fleet of trucks and trailers. Hitting the ground running in 1999 JP Walton has gone from strength to strength. 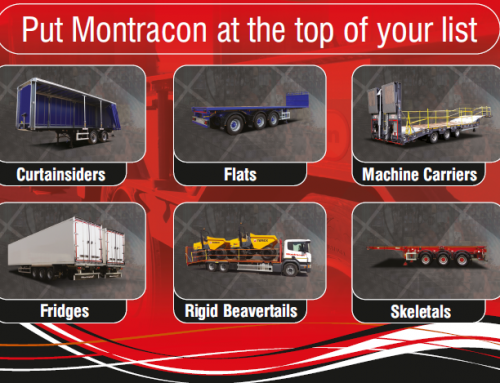 Montracon has supported them with their trailer requirements throughout this 20 year period. Testament to this relationship is the fact that approximately 90% of JP Walton’s trailer fleet are Montracon. 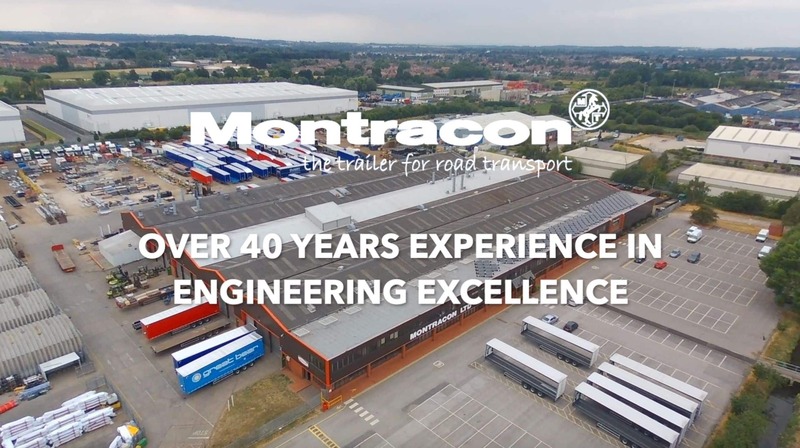 Kristian Walton Director at JP Walton & Son was more than happy to share his experience with Montracon, take a look below. The MT45 machinery carrier is plated for operation at up to 45t gross trailer weight. 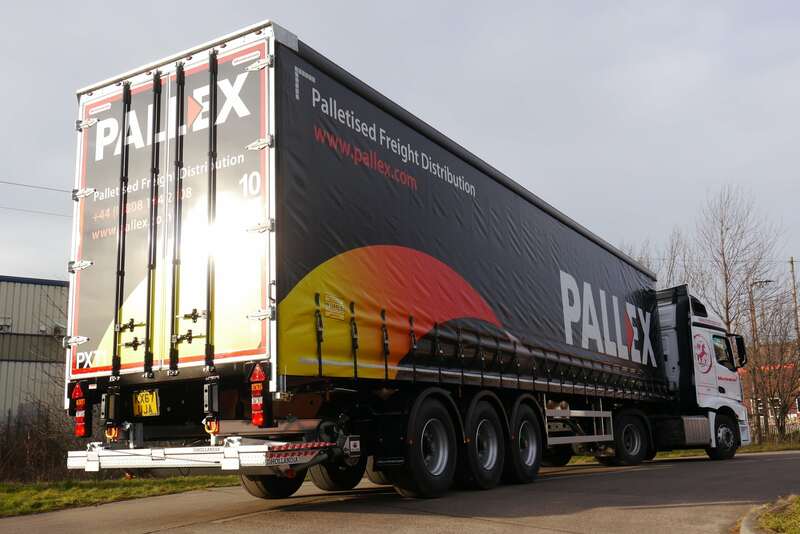 The latest developments include a low profile trailer neck, coupled with a reduced incline air operated neck ramp. 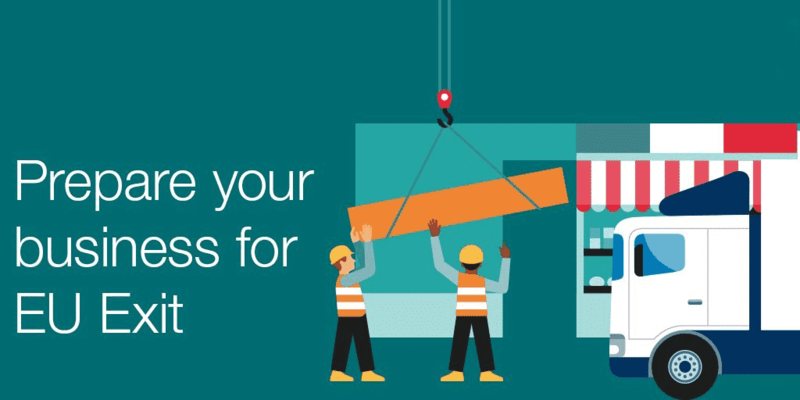 The two features combining to ease the approach angle for equipment such as; access platforms right down to small electric scissors and smaller fork lifts to power up onto the neck ready to be secured for onward transport. 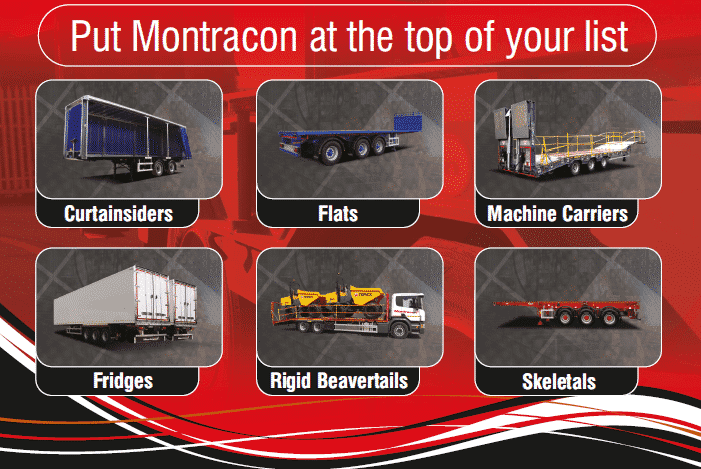 So what, one might say–but in the machinery carrier field, the New Montracon MT45 trailer is the only one that offers the facility of ‘self’ loading such access platforms onto the neck! In the past this would have meant two trailers, one suitable for plant machinery and another for access specification equipment. The MT45 is a truly versatile machinery carrier suitable to carry most product variants without the need for doubling investment in trailer purchase. If you would like to find out anymore information about the MT45 or another other Montracon trailer click here or call 01302 732500. Want to know more information? Give us a call on 01302 732500 or complete the short form below. Our team are always happy to help. Armstrong Contracts (Chesterfield) Ltd give glowing… Following on from a very successful Tip-ex show, Richard Armstrong from Armstrong Contracts was extremely impressed with his MT45 order. MT45 Machinery Carriers Go From Strength to Strength Since the introduction of the MT45 Machinery Carriers to Montracon's product range, the sales have gone from strength to strength.